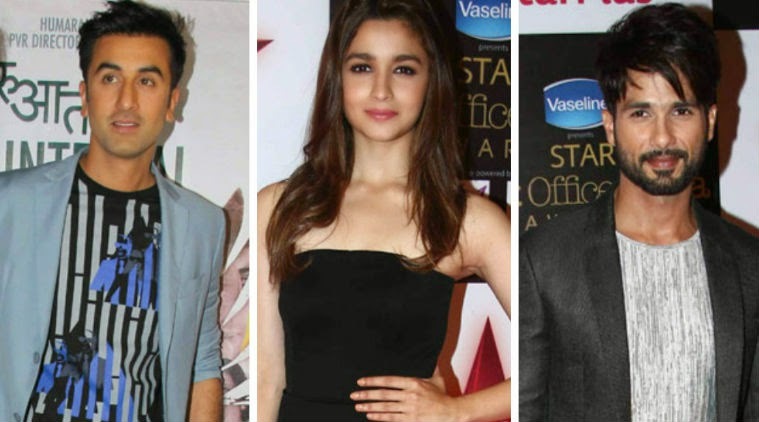 Having worked with most of the A-listers from her generation of actors including Sidharth Malhotra, Varun Dhawan, Arjun Kapoor… Alia Bhatt has now moved on to the next generation of actors. In her next two releases to be directed by Vikas Bahl and Ayan Mukerji, Alia is paired with Shahid Kapoor and Ranbir Kapoor, respectively. Though she is tight-lipped about the project with Sushant Singh Rajput to be directed by Homi Adjania, Alia Bhatt happily admits to being part of Ayan Mukerji’s next film starring his best friend Ranbir Kapoor who has featured in both the directors’ films (Wake Up, Sid and Yeh Jawani Hai Deewani) so far. Alia is looking forward to working with Ranbir Kapoor who had wonderful things to say about her after Imtiaz Ali’s ‘Highway’.